Home » blocks » Found it! Another Butter to FLY! Found it! Another Butter to FLY! Posted by mariellajo on April 17, 2016 in blocks | Comments Off on Found it! Another Butter to FLY! I do apologize for the fact that my Butterflies are posted sideways – I’ve tryed to rotate them but they have a mind of their own! 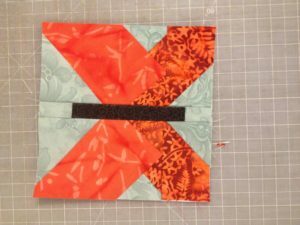 OK this is the second Butterfly Block and I am putting my two up for donation.